Vipers will kick-start their bid to win Uganda its maiden CAF Champions league trophy in November as opposed to 2019 like it was first anticipated. This is one of the many significant changes announced by the Confederation of African Football in relation to the Interclub competitions effective 2018/19. The competitions will kick off in November of every year and end in May of the following year unlike before when they started in February and ended in December of the same year. The circular, dated May 15, 2018 sent to all federations also says the winner of the Caf Champions League will qualify for the group stages of the following year’s tournament and not go through any qualifiers like it has always been the case. 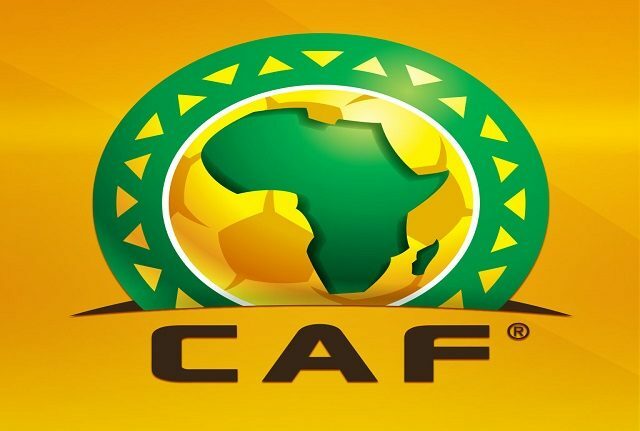 It was also decided that Caf Champions League matches will be played on Fridays and Saturdays while the Caf Confederation matches will be played on Sundays. Previously, there have been matches played on week days for the two competitions. On a brighter note, dates for the 2018/19, 2019/20 and 2020/21 have also been communicated to all FAs. Uganda will be represented by Vipers and KCCA in the Caf champions League and Caf Confederation Cup respectively in the next campaign. 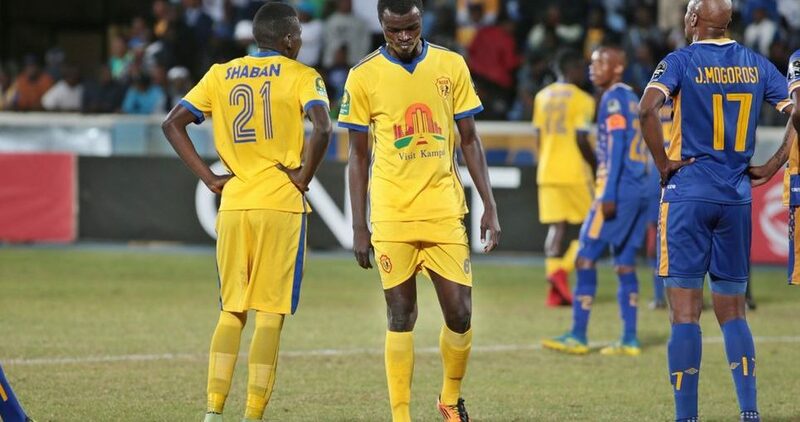 KCCA are currently Uganda’s representatives in the Champions league and are currently third in group A, with three points after two rounds of matches played. The Kasasiro boys lost 1-0 to Botswana’s Township Rollers before downing record champions 2-0 at the Mandela national stadium in Namboole. KCCA lost 1-0 to Township Rollers in the first game of the Champions league. Their next two fixtures will be in a double header with Tunisian giants Esperance.